Please, plan your stay in Benasque well in advance. Flying to Barcelona requires an early reservation. Public transport is poor, particularly on Sunday. 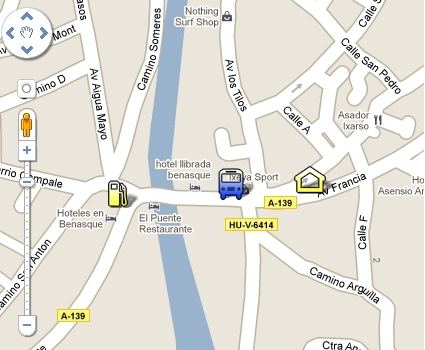 If you are driving, remember that the last part of the trip goes through the Pyrenees valleys. You must count on slow speed. 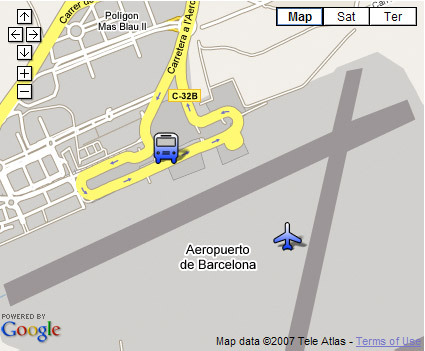 Second stop - Airport: The bus will stop at Barcelona Airport (Prat) at terminal T2 A. 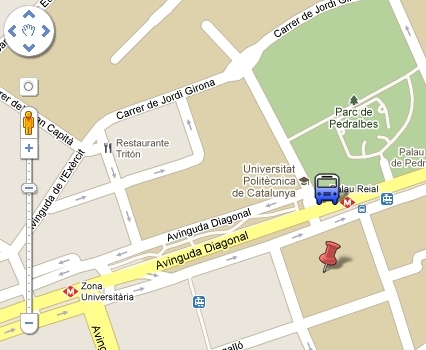 The organization also offers free bus transportation from Benasque to Barcelona. Those interested in joining the group should check the appropriate option in the application form.